The reason why ‘fad’ die ts in the past encouraged eliminating or significantly reducing carbohydrates from your diet is because in the absence of carbs, fat reserves are used as a source of energy and hence helping in fat loss or weight loss. But what these diets failed to inform the general population is that by doing so the body was deprived of the primary source of energy. Also, a clear distinction between good carbohydrates and bad carbohydrates was never made. This is what happens; say when you eat a piece of white bread or a slice of that pizza I was just talking about earlier. 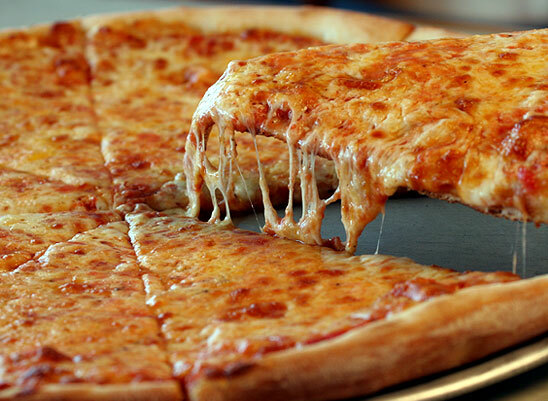 The pancreas breaks down the pizza slice into glucose, which is further stored as glycogen in the muscle tissue. The liver breaks this glycogen down and stores this as fat in the body. This mainly will happen if a) you have a sedentary lifestyle and b) you do not have a regular exercise regime. If you are active, you will use this energy almost immediately especially since a slice of pizza is mainly made of refined and enriched carbohydrates. But you will not feel satisfied, will have the urge to eat more right then or will feel hungry in a short duration of time. And this will then lead to increased calorie intake and which would eventually lead to weight gain. It’s a vicious cycle! 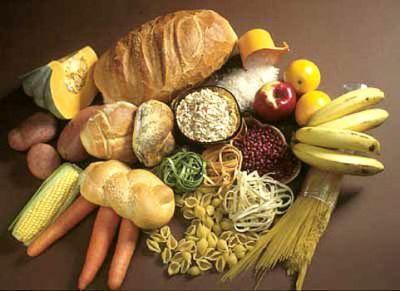 – Replace refined carbohydrates with complex carbohydrates. The latter has more fiber, takes longer to digest and hence provides a sustained source of energy for a longer duration. You will also feel satiated faster with lesser quantity and will not that urge to snack unhealthily between meals. 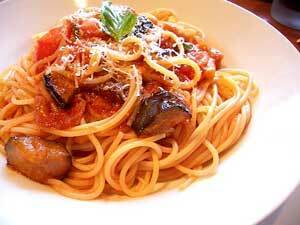 Complex carbs also helps to keep the blood sugar in check. – When you are eating refined carbs, be aware that in that case, the outer shell is removed which speeds up the process of converting starch into sugar, which in turn is quickly stored as fat. The increased intake of refined carbs world over has led to increase in obesity, weight gain and diabetes. 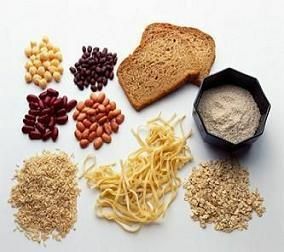 -Complex carbohydrates are rich in fiber. And why is fiber important? Fiber helps to lower cholesterol and maintains healthy glucose levels hence keeping a check on diabetes. It also adds density to food; you need fewer calories to feel fuller and also helps in eliminating waste products from the body. 25-30 grams per day is the recommended guideline for fiber intake and most Americans are far from this count. This has been one of the main reasons for the rise of colon cancer in US. I hope this blog gives you enough intensive to switch from refined to complex carbs. More soon!